I love my car because I can just drive anywhere I wanted and leave all my problems behind. 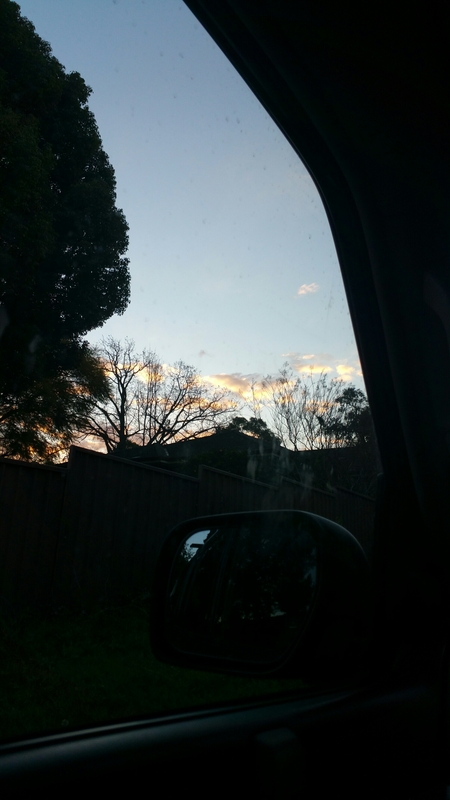 I’m sitting in my car right now, outside my house because….. because inside the house I have to face my kids who have just witnessed their mother have an angry meltdown. So i sit here pretending I’m on my way somewhere where I can be alone and peaceful.